Decorating the nursery is one of the first bullet points to land on the seemingly endless list of things to do when expecting a new baby. Although decorating is an exciting endeavor, it can also prove rather overwhelming. There are color schemes, themes, and styles to consider. Vintage or modern? Nautical or zoo animals? The possibilities are virtually limitless. Thankfully, babies take a while to cook, which grants parents the time they need to put together a thoughtful, functional, and budget-friendly room. In all honesty, your little one will probably spend more time in your room than their own in the first few months, but it just wouldn’t feel right to bring baby home to an incomplete nursery. Artwork is an integral part of the nursery decor. Of course there are a million adorable pieces that you may find on Pinterest or Etsy, but the overexposure of many of these once unique pieces has made them somewhat passe. Take chevron, for instance. Search “nursery decor”on Pinterest, and you will understand exactly what I mean. There’s chevron bedding and chevron curtains. Pink chevron. Green chevron. Chevron in every color of the rainbow. 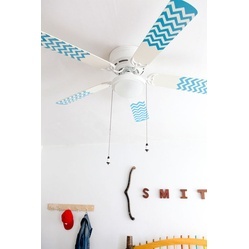 I kid you not, there are even chevron fan blades and light switch covers. I happen to think chevron is adorable… I am certainly not calling the cuteness factor into question. The point that I am trying to make is that chevron is simply overdone. 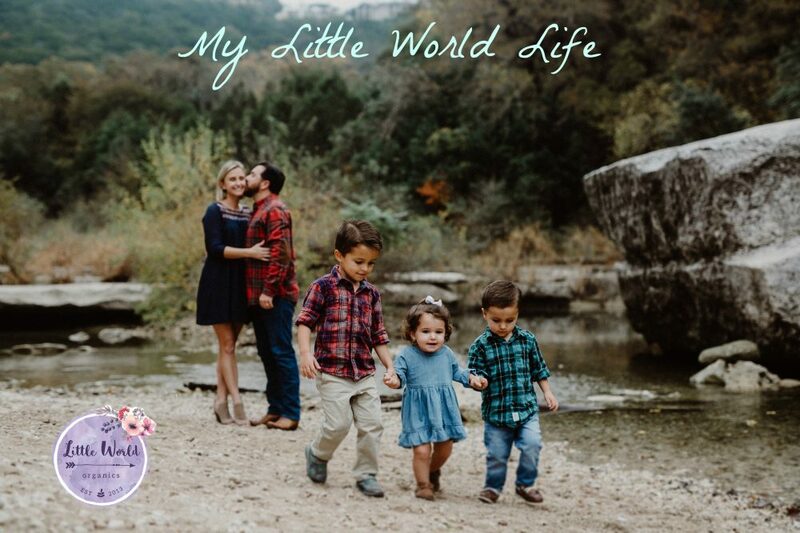 When I initially began writing this post, my intentions were to highlight a hodgepodge of unique artwork suitable for both boy and girl nurseries. Due to the overwhelming amount of options I found, I decided to scale my post down significantly. Below you will find artwork that captures the classic, sophisticated, and playful essence of Paris… I couldn’t think of anything more perfect for a baby girl’s nursery. In fact, it kinda makes me want to start trying for a little girl… Like, today. I had so much fun putting this post together. Stay tuned for future installments featuring more artwork for both baby boys and girls. If you have any unique nursery ideas or artwork that you love, please share your ideas with me! This entry was posted in Baby, Blog Posts, Nursery and tagged baby, French decor, nursery, nursery artwork, nursery decor. Bookmark the permalink.